One Direction Announce Brand New Album! One Direction have confirmed details of their new album FOUR. In a video message, the group revealed that their fourth studio album will be released on November 17 and is available to pre-order from today. Fans that pre-order the album will be able to download new track 'Fireproof' for free for 24 hours from One Direction's website. The song was written by Louis Tomlinson and Liam Payne of the band alongside John Ryan, Jamie Scott and Julian Bunetta - the same team behind their hit 'Story Of My Life'. 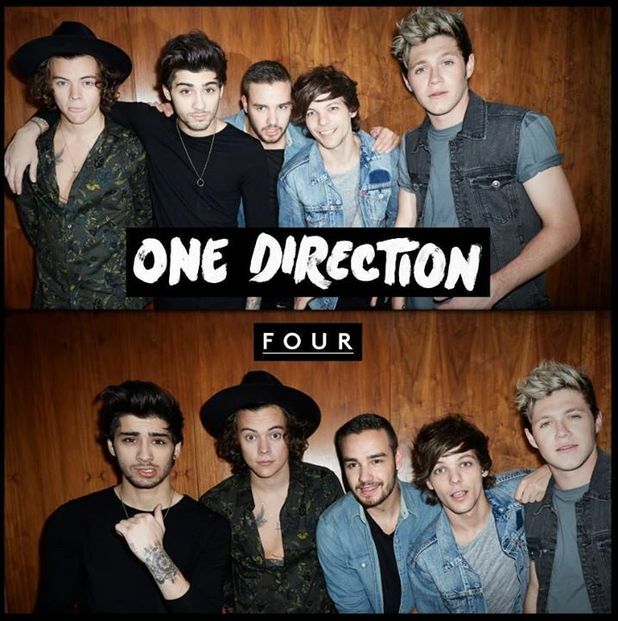 "We're so excited to announce our fourth album, FOUR! We've worked incredibly hard writing and recording it whilst we've been on the road and we couldn't have done it without your support. "As a special thank you for everything you guys have done for us we wanted to give you 'Fireproof' - it's a track from the album and you can get it for free right now. "We hope you enjoy it and we can't wait for you to listen to the album in full. Thank you, you guys mean the world to us." it is the best music ever. I cant wait for the next album! haha Harry is starting to look like Johny Depp. I love 1D!!! !im a huge fan!!! !